Details have been leaked of a some new Eee PCs from Asus, the Asus Eee PC 1015P, Eee PC 1016P and Eee PC 1018p, all three models will features a 10.1 inch LCD display. The Asus Eee PC 1018P is a designed model of the popular netbook and it will come with an aluminum body which will apparently be just 18mm thick, it will also be one of the first netbooks to come with USB 3.0. Other specifications include a chiclet style keyboard and a large touchpad, plus a built in fingerprint reader and a reported battery life of ten hours. 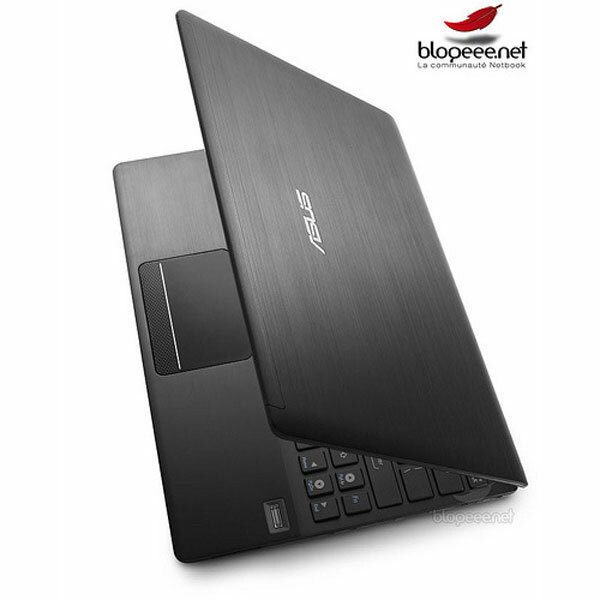 The Asus Eee PC 1016P is designed for business users and will come with a chiclet keyboard, and has a reported battery life of up to fourteen hours. The last one is the Eee PC 1015P which will have a similar design to the 1005p, but will feature a larger touchpad and a battery life of up to fourteen hours. There are no details on when any of these new models will be available or on any pricing, hopefully more information will be released by Asus at CeBIT 2010.